Helaine Head is an American director who was born on January 17, 1947. Helaine Head's recent filmography includes the movies After All (1999) and Perry Mason: The Case of the Lethal Lifestyle (1994). Helaine Head's recent TV credits include Law & Order and American Experience. As of 2018, Helaine Head has contributed to about 3 movies. Some of the most recent Helaine Head movies include After All, Perry Mason: The Case of the Lethal Lifestyle, and You Must Remember This. 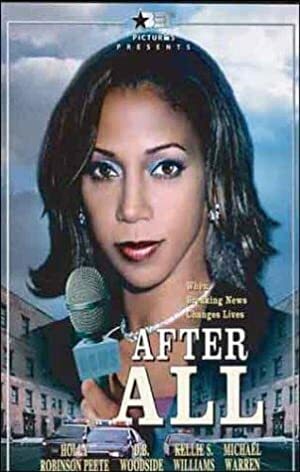 After All was released in 1999. Perry Mason: The Case of the Lethal Lifestyle was released in 1994. You Must Remember This was released in 1992. As of 2018, Helaine Head has contributed to about 2 TV shows. Some of the most recent Helaine Head TV appearances include Law & Order and American Experience. 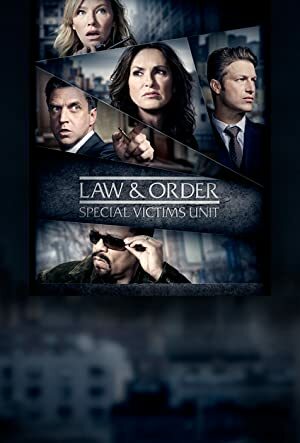 In 1994, Helaine Head directed Law & Order. In 1993, Helaine Head directed American Experience.